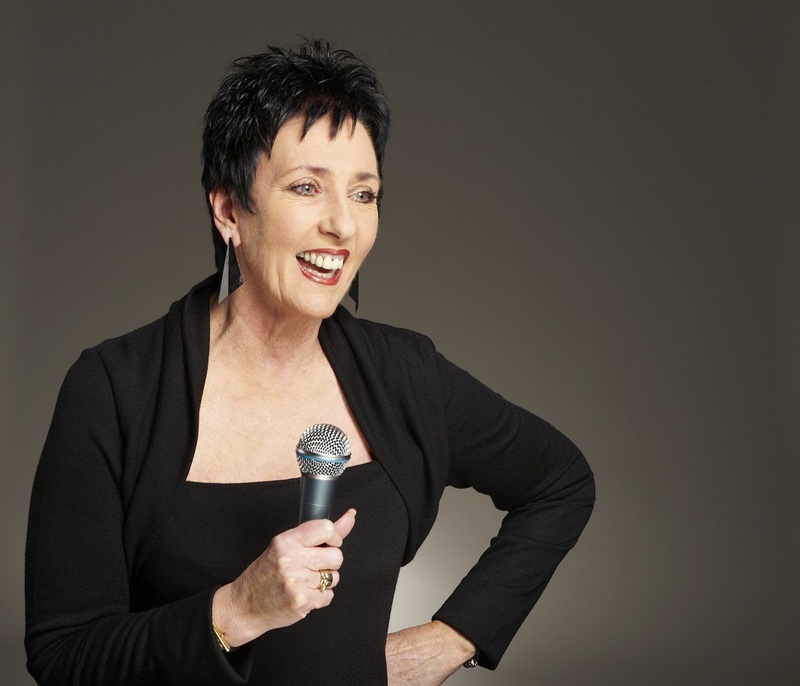 Delegates will be inspired and entertained by voiceover artist Robyn Moore, who will deliver an address at the Australian Catholic Communications Congress on Tuesday 5 May 2015. Speaking at the Congress dinner in the Ron Dyer Centre in North Sydney, Robyn will captivate the audience with a range of stories, experiences and anecdotes from her career in the education, advertising and entertainment industries. Robyn’s thought provoking presentations are often described as ‘life changing’. 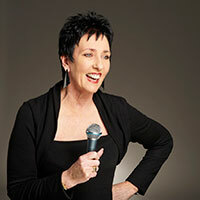 She has provided voiceovers for advertisements including: Mr Sheen, Snappy Tom and Kleenex. Robyn has also performed the amusing voiceover for shows including: Blinky Bill, Flipper, Skippy, The Magic Pudding and How Green was my Cactus? The humorous communicator is an Ambassador for the Australia Day Council, the Australian Childhood Foundation and she is the National Patron of Make-A-Wish Australia. During the Congress program, delegates will engage in debate and consider the Catholic Church stance on hot media topics from overseas aid to euthanasia, issues around the family to religious tolerance. Delegates will hear what might be stumbling blocks in communicating the Church’s messages on these hot media topics. Congress delegates will also attend a selection of workshops designed to provide opportunities for practical media skills training from taking and editing the perfect picture to making a five-minute digital story. Individuals or groups may purchase tickets to attend the Congress dinner or register for one or two days of the Congress.